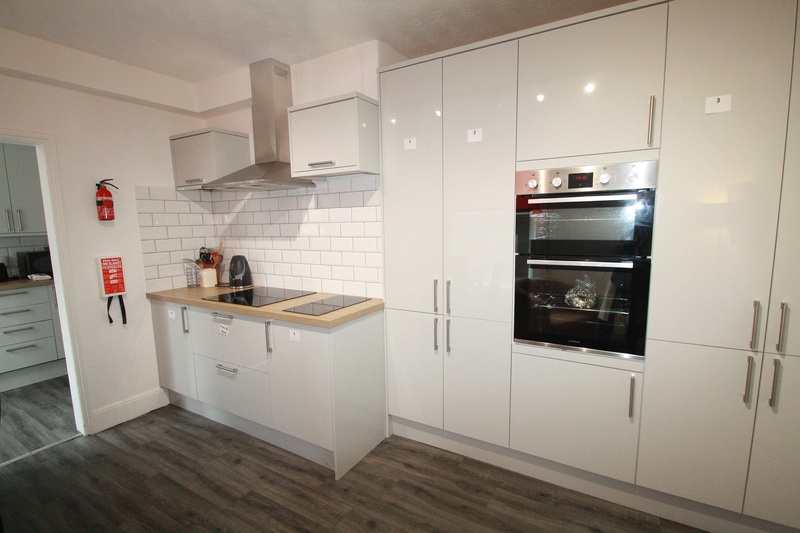 Furnished first floor Double Bedroom to rent in recently refurbished 7 bedroom house. HMO licence Property. Newly fitted kitchen, utility rooms, two bathrooms, separate cloakroom. Each rooms offers a double bed, wardrobe, chest of drawers. Shared Garden to the rear. GCH. Available now. Close to City Centre, RD&E and St Lukes Campus. Rent £525 Deposit £525 – 6 months contract available. Rent includes all utility bills and wifi usage. Communal area has a TV licence . Fortnightly cleaner for communal areas.